Welcome and thank you for your interest in O’Dea High School! The Admissions Office is here to serve as a resource for you and your family as you navigate the admissions process. O’Dea is the only all-male Catholic college preparatory high school in the Pacific Northwest. Our mission is to educate young men and prepare them to be men of character, faith, and service. 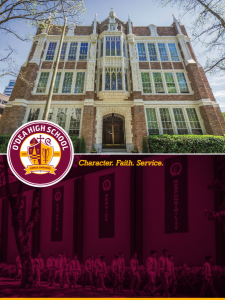 The unique O’Dea Experience is holistic and fosters academic success, unparalleled bonds of brotherhood, and a tradition of winning, with honor. I look forward to meeting you and your family. Thank you for your interest in O’Dea High School. 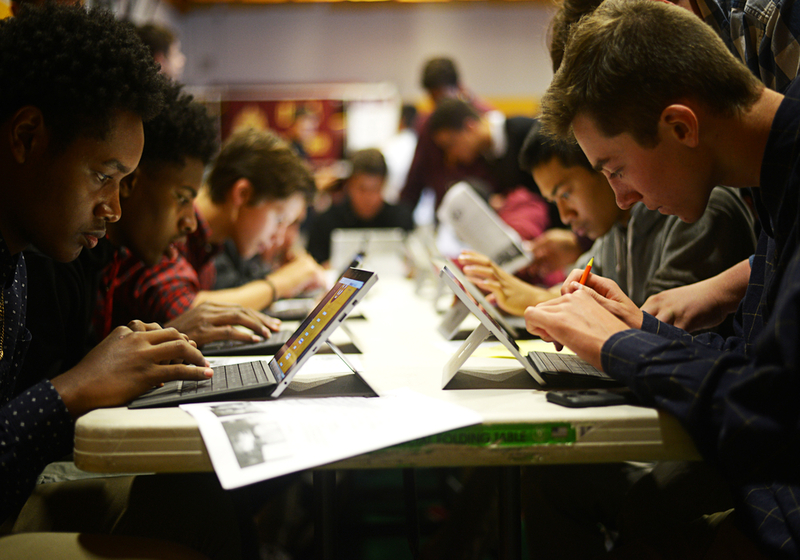 O’Dea High School admits students of any race, color or national and ethnic origin to all the rights, privileges, programs, and activities generally accorded or made available to all students at the school. In the administration of its policies, the school does not discriminate on the basis of race, color, national or ethnic origin in the administration of its educational policies, admission policies, scholarship and loan and athletic and other administered programs.